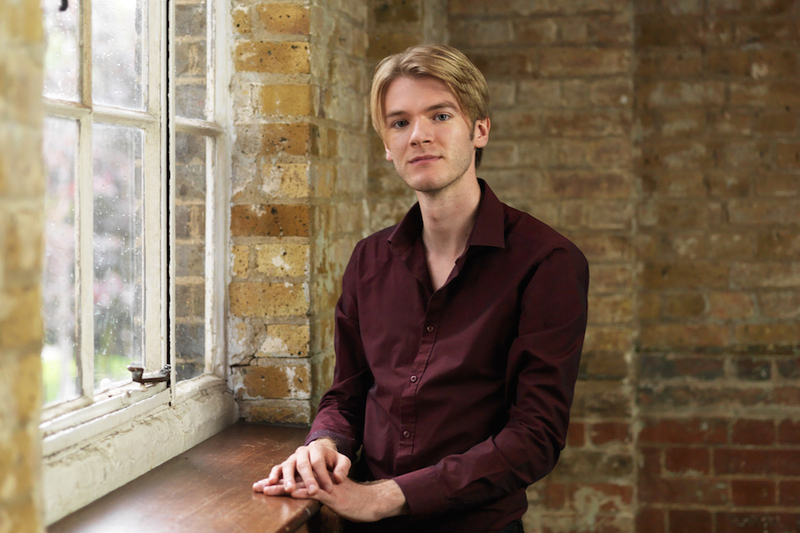 Nathaniel Mander studied at the RAM with Carole Cerasi and is now sought after as a recitalist, soloist, accompanist and director. He has performed across the UK, Europe and America, including at Wigmore Hall, the Royal Festival Hall and the Purcell Room. His debut CD The 18th Century French Salon received critical acclaim in 2015. He has recently been filming a series of music videos with the award winning film director David Percy.